Foreign-born, non-citizen workers account for almost 15 percent of the Greater Washington regional workforce. CRA partnered with Lisa Sturtevant and Associates and Neighborhood Fundamentals to assess the housing needs of seniors in Montgomery County. 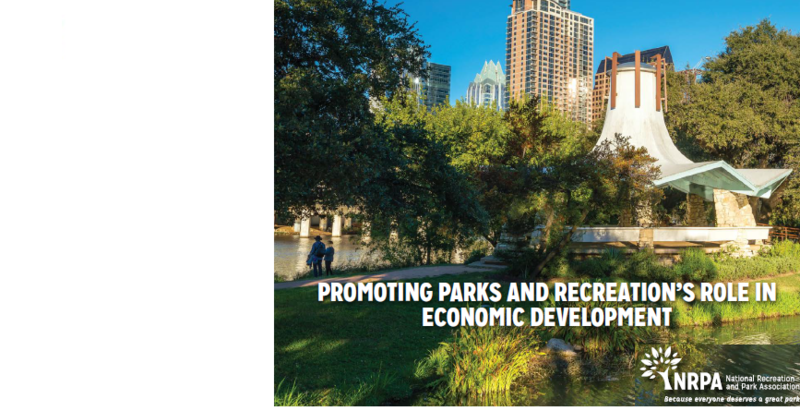 The National Recreation and Park Association and GMU Center for Regional Analysis explored the role that park amenities play in 21st century regional economic development.